With Premier Property Search your needs are our priority. Whether you are relocating to the UK and looking for a property search and relocation agent or a private client needing a property search agent to find the right home for your family, you will find at Premier Property Search a service that will exceed your expectations. Our independence is fundamental to the quality and integrity of the service we offer. You need the assurance that your property search and relocation agent understands the intricacies of the property market so they can make securing a new home as stress free and seamless as possible. Our experience of handling hundreds of property moves for clients, coupled with our knowledge and network of property professionals, is your guarantee that Premier Property Search offers the high quality, personalised residential property search service that you require. Who can benefit from using a Property Search Agent? In a nutshell individual or private clients who do not have the time, resources or knowledge of the area they are moving to. In addition corporate or business clients who need to relocate employees but do not want to use up valuable HR time, or want to outsource the whole relocation process. Anyone who believes that they could benefit from having a dedicated and experienced property search agent working for them. Because you are discerning, expect a high quality of service but still want personal attention – take a look at our Case Studies to discover more. Finding properties that are; period, special, complex or unique in nature is all part of what our residential property search service can do. Having many years of experience as property consultants, our large array of contacts and inside knowledge means we can secure your new property at the right price. 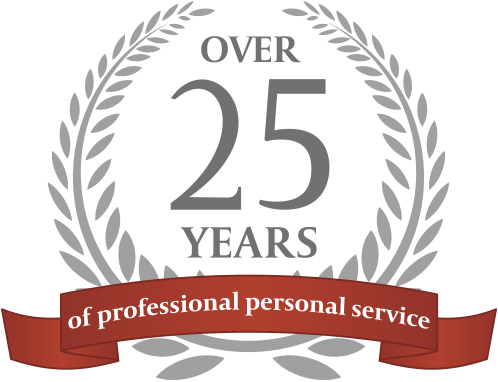 For over 25 years we have helped individual or private clients save time and money - and reduce stress levels - by finding the property they want to buy or rent and negotiating a realistic price. Satisfying yours and the sellers’ (vendors) / landlords’ expectations involves many factors, including money and emotions. By using an experienced property search and negotiation consultant or rent negotiator (broker) at the financial negotiation stage you will have access to a professional whose understanding of your brief and budget will help you achieve the best possible deal. As experienced property search, relocation consultants and skilled property negotiators, we have saved our clients significant sums of money over the years through our negotiation skills. If our clients are buying we aim to negotiate the best price and if renting a property, we will aim to negotiate to achieve the best price and terms of a tenancy agreement. Having many years of experience and knowing the current prices in the property market are the keys to successful property negotiations, whether you are purchasing a property or renting your home. Have confidence that you are paying the right and fair price by letting a professional property negotiator work on your behalf. People naturally become emotionally involved when selling or purchasing a home and a lifestyle. By using a professional and experienced property negotiator your transaction will be handled as a business deal so the vendor and their agency know you mean business, ensuring that you purchase your new home for the best possible price, presuming the vendors are being realistic, which is not always the case.